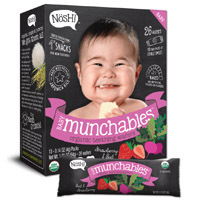 You can get a free pack of Nosh Organic wafers for teeting babies. 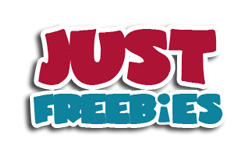 Follow our link and join their insider’s program to receive this and lots of other baby products for free. Click GET FREEBIE button and then then register yourself for a chance to receive free goodies from Nosh.